The changes that will be effective from April (2016) this year will effect prospective landlords and those looking to purchase a second-home. 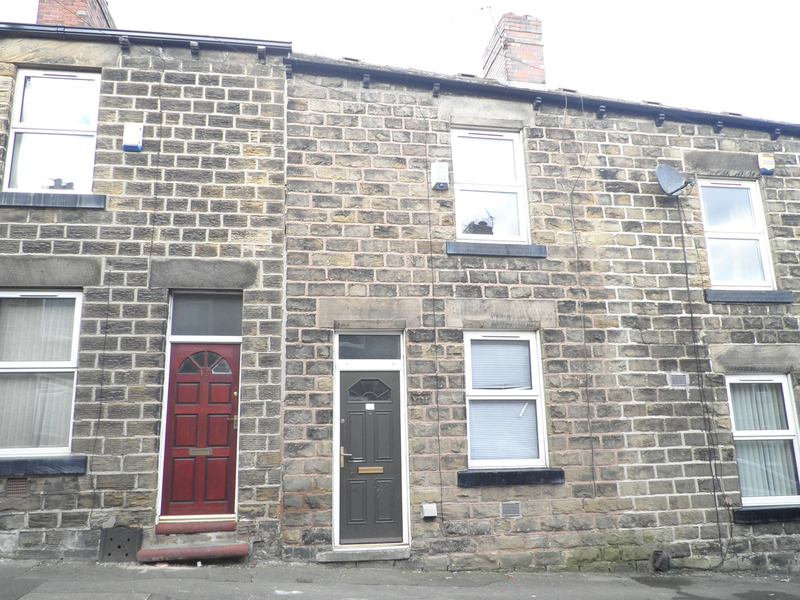 These property buyers will be expected to pay an additional 3% on top of each stamp duty band so if you are property owner planning to sell your house or if you want to buy a second home -do it quickly! 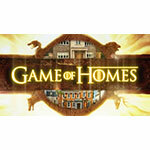 The new regulations are designed to restore balance to the booming UK property market. 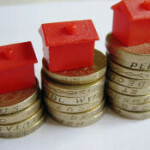 One that has shut out many first-time buyers which some claim is down to the buy-to-let sector. Chancellor George Osborne has sought to free up housing for residential buyers with the new levy as the country faces its worst housing stock crisis in years. 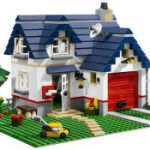 The Stamp Duty tax applies to any residential property bought in England, Wales and Northern Ireland. With Scotland enforcing their own Land and Buildings Transaction Tax in 2015 which is particularly similar to SDLT in terms of tax rate, the only difference is Scotland having a higher starting band. Take a look at Knight Frank’s Stamp Duty 2016 calculator to see how much the changes will cost you. 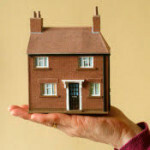 The Treasury have made sure to close any loopholes so that landlords cannot beat the Stamp Duty charge. 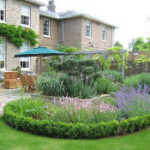 So what should you do as a landlord or prospective buyer of a second home? Of course, many people are rushing to get housing sales completed before the rule changes in April this year. But what after that? The only properties exempt of the new Stamp Duty changes are caravans, mobile homes and houseboats. 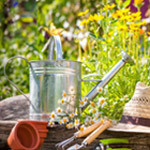 As well as any property worth less than £40,000, but realistically what can you buy in England, Wales or Northern Ireland for £40,000 other than a garden shed? You’d be surprised. You’d be forgiven for mistaking this for a living room in any normal residential house, but no. 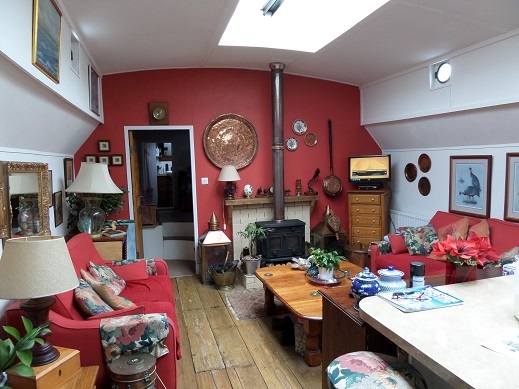 This is the living room of the Thomas H Humber Keel barge built by Dunstons of Thorne. It has been fully refitted since being taken on in 2009 as an ongoing project. The 6 berth, 2 cabin, 61 foot long, 70 tonne, live-aboard boat is situated in Cookham, Berkshire and valued at just under £150,000. The interior is quite spacious with 10-foot ceilings and 15 feet of floor space across the beam of the ship. It features two power showers, a wood burning stove especially manufactured for boats, an under counter fridge, freezer and washing machine, a large pantry cupboard, breakfast bar and two en-suite bathrooms, two toilets and two bedrooms (one a king-size). The mooring is available now, or can be moved to another residential mooring. It's a great option if you want to avoid that second-home stamp duty, or maybe to rent out if you can find the right people. If the countryside isn’t your cup of tea then you should consider London for a nautical stronghold of your own. Believe it or not the Capital is full of houseboats for sale with nearly 60 listings live on Zoopla right now. Here are just a handful of the most affordable crafts. Perhaps East London is more your kind of scene. 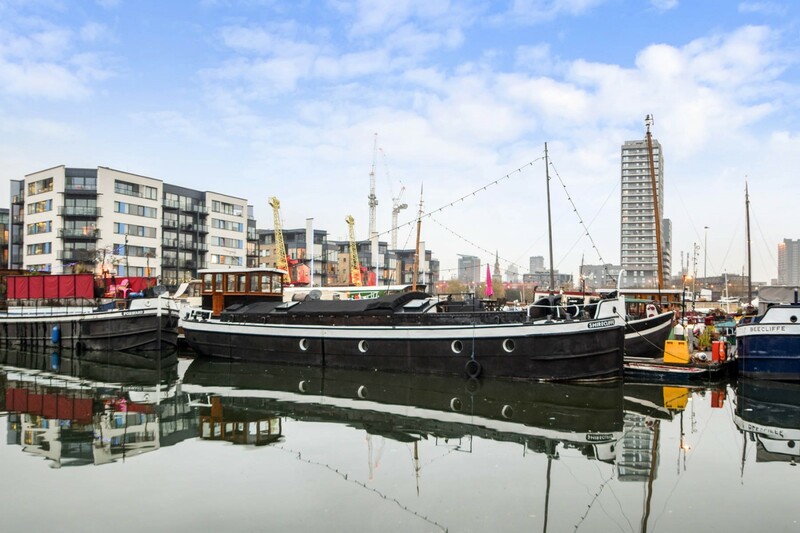 This 2 bed houseboat in Poplar Dock Marina is situated in the Docklands only 0.2 miles from Blackwall Dockland Light Railway station, perfect for any commuter. 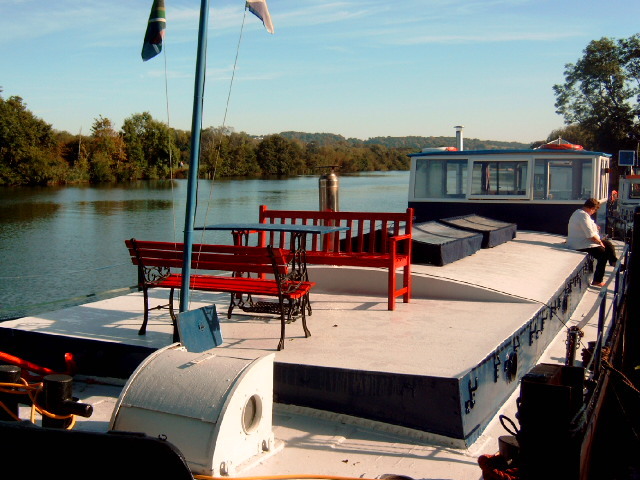 The 1925 steel barge has been meticulously refurbished and provides an incredible 868 SQ ft (or 81 sqm) of floor space. 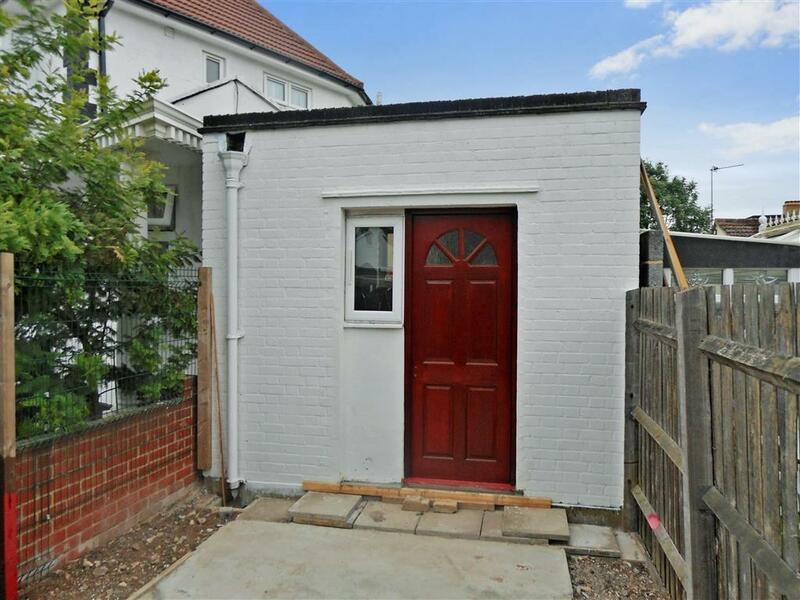 Considering the average size of a one-bedroom new build home in London is 46 sqm then this is pretty good value. 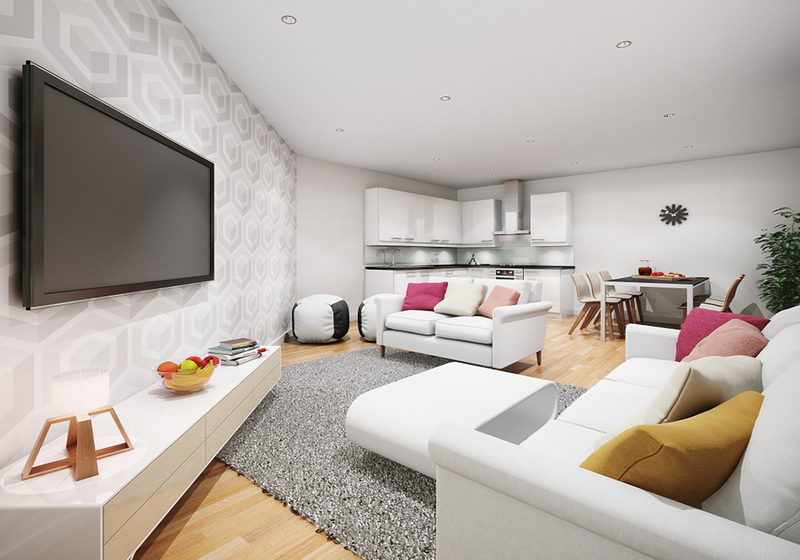 The current average price of a two bedroom property in Blackwall is £633,599, so at £250,000 guide price this barge is a whopping 60% cheaper than the average two bedroom property in this area. It’s a Barge-ain! Canary Wharf is in walking distance from this floating house situated just off the River Thames. 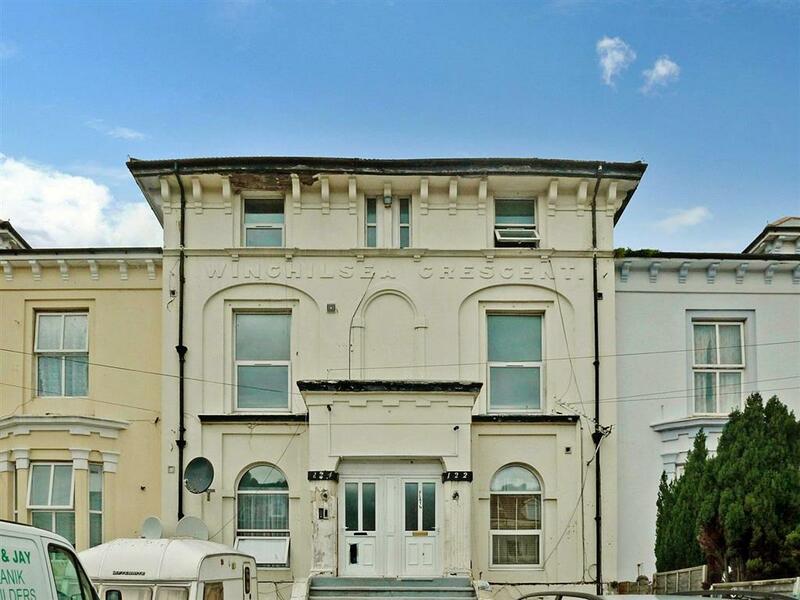 It comes with a charming upper deck offering 360 degree views of the city and harbour. There are two cabins or bedrooms, one at the bow and one at the stern, each with ample wardrobe space. 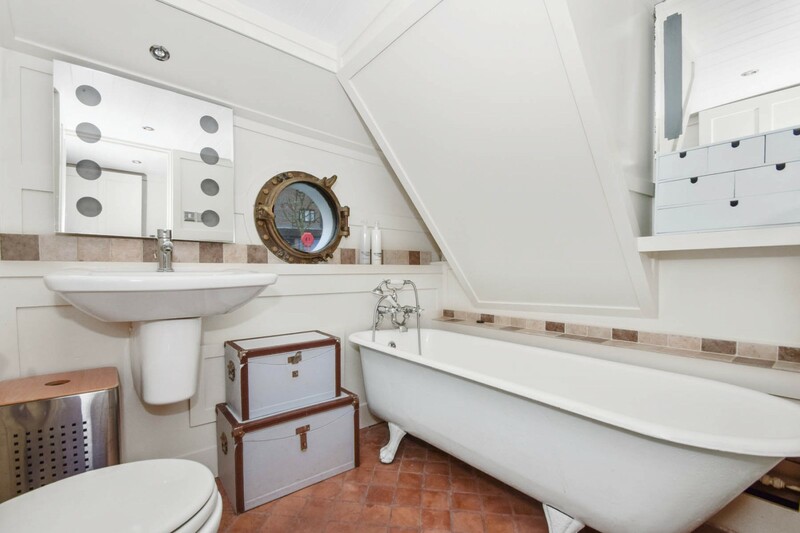 There are two nicely decorated bathrooms, one with a standalone bath and an ornate porthole window for a touch of authenticity. The centrepiece of the property is the open-plan saloon area, with tall ceilings, plenty of room and a contemporary kitchen. Find out more here. If you’re looking for something a little closer to the centre of London then this 50ft. Yacht might just be your thing. 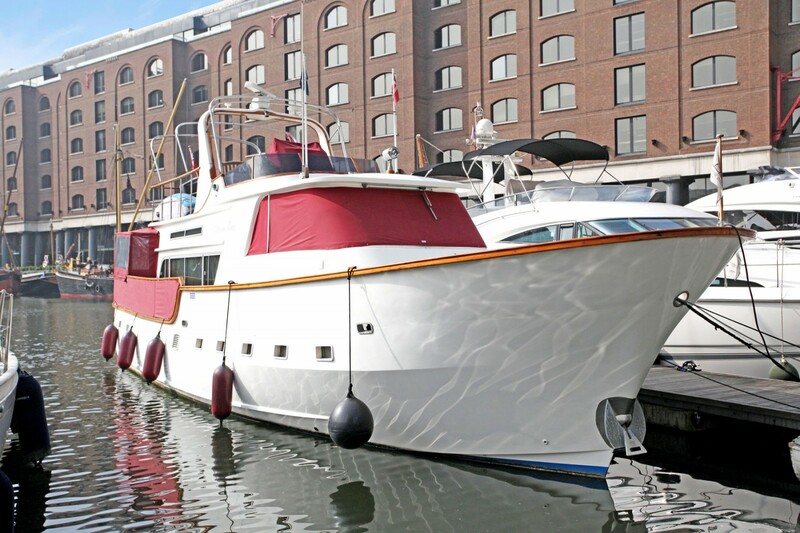 Moored in St. Katharine Docks, this four bedroom houseboat has a guide price of £250,000 which might seem a bit steep. But for a comparable property in this area of London you wouldn’t get much change out of £1 million. The galley is fully fitted with fridge, gas oven, 3 ring hob, microwave, dishwasher and plenty of storage. There are four cabins below deck, two with an en-suite plus an extra toilet with shower facilities. The aft deck features as a dining area year-round and there is a separate store room for extra storage. 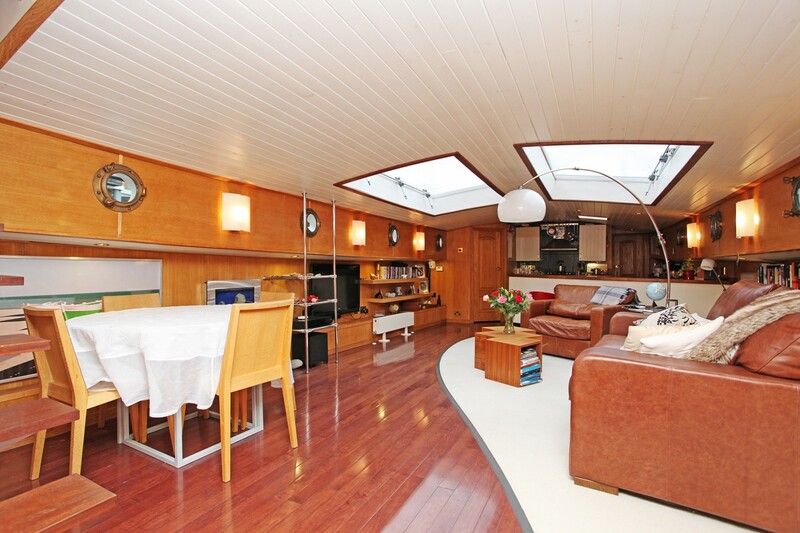 At deck-level you are treated with oak wood flooring and under-floor heating throughout. So for the chance to live in the centre of London with the River Thames as your back yard take a look at this central London houseboat. Find out more here. 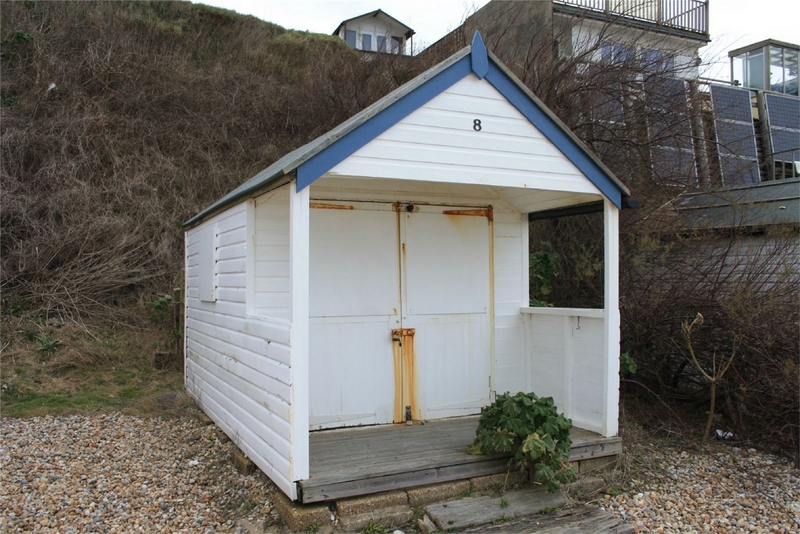 Or if you’re looking for a true house on the high waters, then this 88ft. 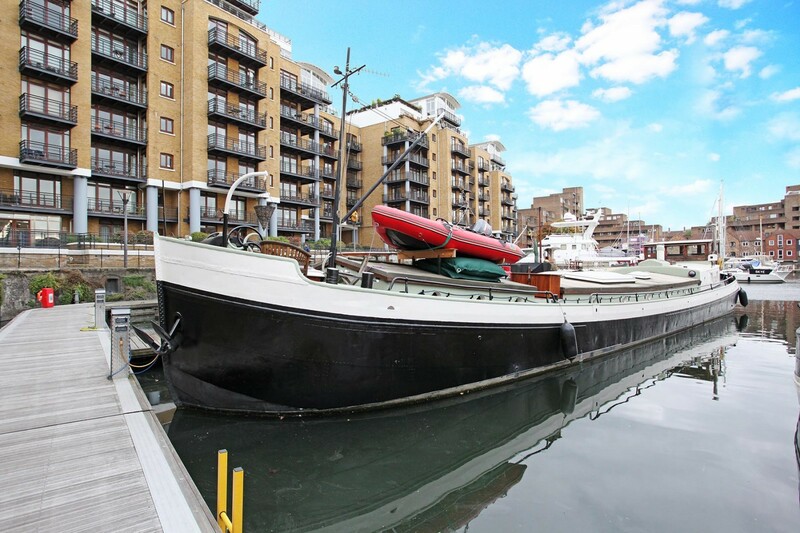 Dutch Barge conversion located in St. Katharine Docks could be right up your canal. The barge features three reasonably sized bedrooms, one double, one single and a study with two single bunks. A fully-tiled bathroom and separate toilet. The 50 sq. m open-plan reception/ kitchen area is well-lit with sky-lights and portholes. And it also has an oak-panelled wheelhouse which the barge is navigated from. 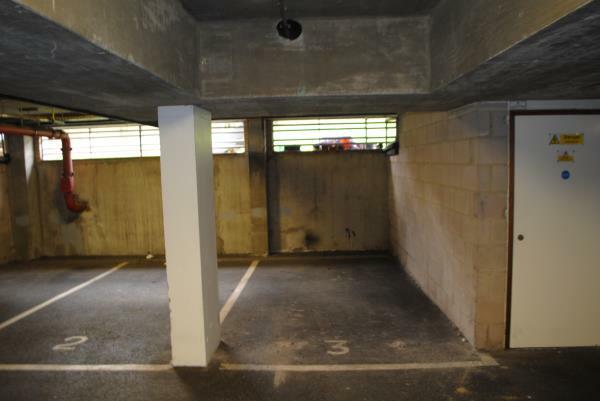 With Tower Hill station only minutes away it is in a great location. And for the small price of £325,000, this vessel trumps any like for like residential property, which would be easily three times as much. Take a look here. If you’re not a water baby then you might consider properties under £40,000 to avoid the raises in Stamp Duty. 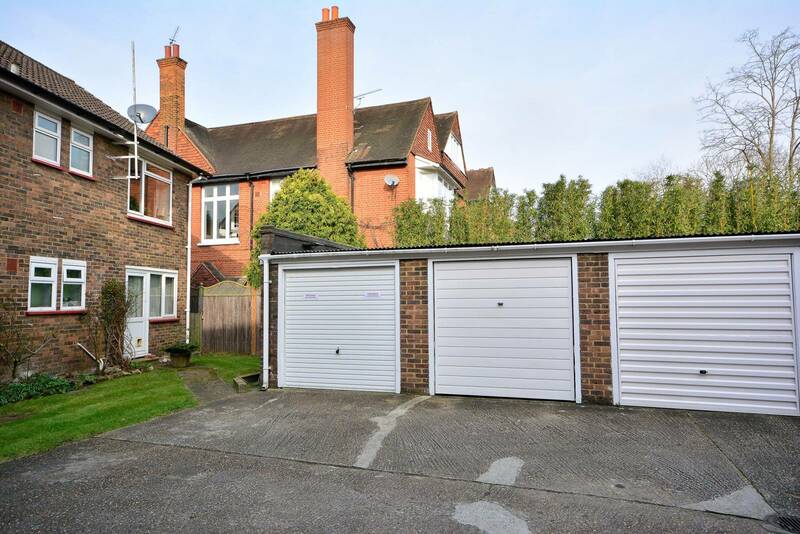 London is infamous for its astronomical real estate prices, so finding anything under £200,000 is a bargain. 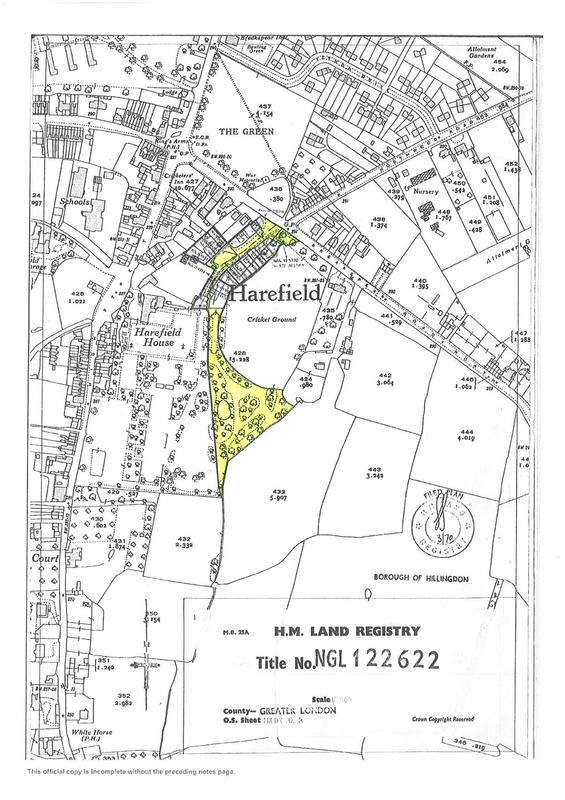 But there are quite a number of land and leasehold listings at the bottom end of the market. Whatever you decide to do when the increase in Stamp Duty begins in April this year, we hope you found this list useful, or more likely entertaining. 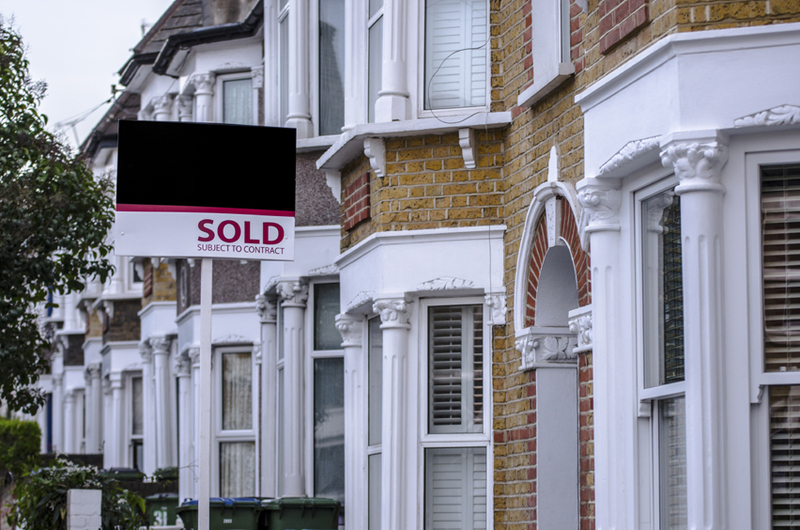 If you are looking to move house and want to avoid the Stamp Duty rises in 2016, then look no further than Sellhousefast. All images credited to zoopla.co.uk and riverhomes.co.uk.